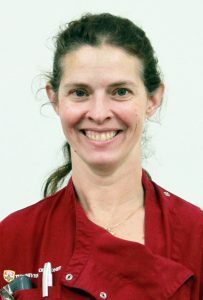 Dr Jenni Green graduated from the University of Bristol in Chemistry in 1996. After working for a water company for 5.5 years in the UK, she then returned to her homeland of New Zealand where she graduated as a vet from Massey University in 2008. 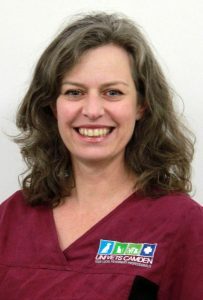 Initially she worked as a dairy vet in Canterbury, NZ, but progressively became more small animal focused after moving to a rural mixed practice on the North Island. 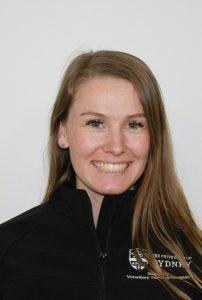 Jenni came to Australia with her husband and young daughter in February 2011 to work exclusively as a small animal clinician (with a focus on medicine) whilst assisting students to prepare for their foray into the world of veterinary science. 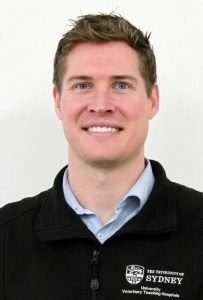 Dr Liam Brown graduated from Sydney University in 2012. After gaining experience in his hometown of Newcastle, he returned to the University Veterinary Teaching Hospital Camden to join our small animal team in 2015. He is passionate about all aspects of small animal general practice, with a particular interest in challenging medical cases and has a goal of gaining experience with orthopaedic conditions. 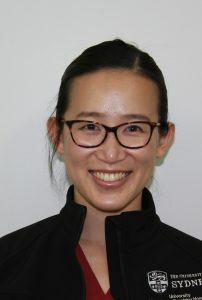 Dr Chloe Ye graduated from the University of Sydney with a Bachelor of Veterinary Science in 2014. She gained valuable experience in small animal medicine up in the Central Coast before recently returning back to the University Veterinary Teaching Hospital Camden to locum with our small animal team. She particularly enjoys furthering her knowledge in small animal medicine and behaviour. With fresh memories of being a student, Chloe revels in the opportunity to be available to assist students with the transition in becoming a recent graduate. At home she enjoys coddling her geriatric dog, Simba. 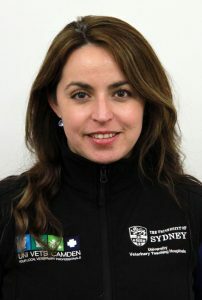 Dr Tina Baxter graduated with First Class Honours from the University of Sydney in 1999, and then worked in a busy mixed clinic in Sydney. 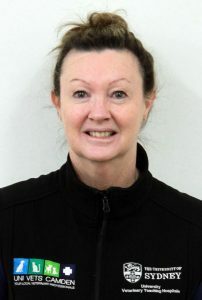 She returned to the University Veterinary Teaching Hospital Camden (UVTHC) in 2004 to undertake five years of additional training in dermatology under the supervision of Linda Vogelnest. In 2004, she obtained Membership to the Australian and New Zealand College of Veterinary Scientists (by examination) in Small Animal Medicine. She published numerous journal articles including a major research paper on allergy testing in horses. For a few years (between having children) she worked at UVTHC and in several clinics around Sydney, focusing mainly on skin, ear and allergic problems in dogs, cats and horses. Tina is now a part-time member of the Uni Vets Camden small animal veterinary team, and continues to concentrate on medicine- and skin-related problems as well as routine health care. Karina Segovia graduated in 2010 from the Veterinary School at the Universidad Santo Tomas in Chile. During her time at veterinary school she worked for the Anatomy Department where she was in charge of preparing specimens for undergraduate practical classes and assisting wet lab classes. She moved to Australia in 2010 and started working at Uni Vets Camden in 2012 as a nurse with a focus on anaesthesia, helping train Year 4 veterinary students in the desex clinic practical classes. From 2013 Karina began as a anaesthesia teaching assistant for Year 5 veterinary students in the desex clinic, and from 2016 she commenced work in the small animal department. She and her husband have two lovely cats Mia and Benito.